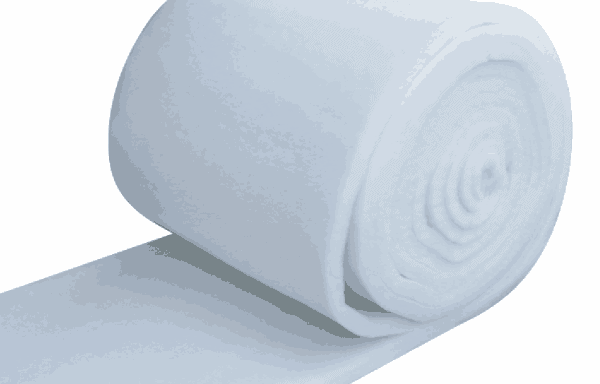 Ceilings by Design can supply both thermal and acoustic insulation products for all domestic, commercial and industrial applications. 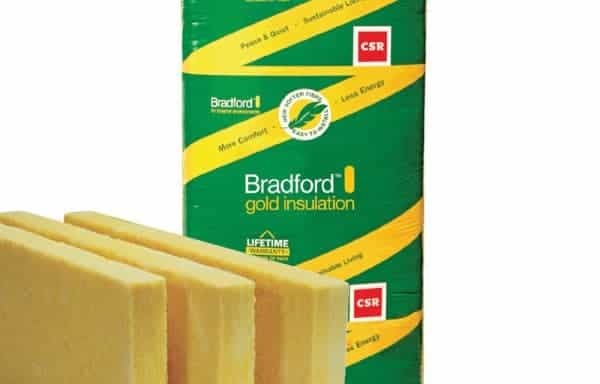 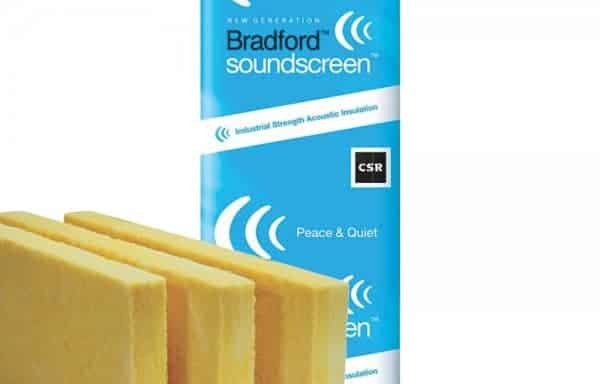 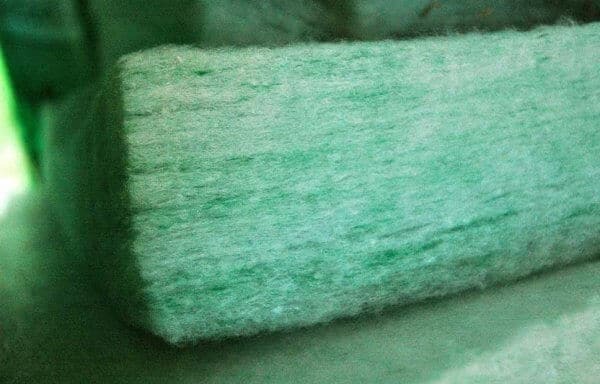 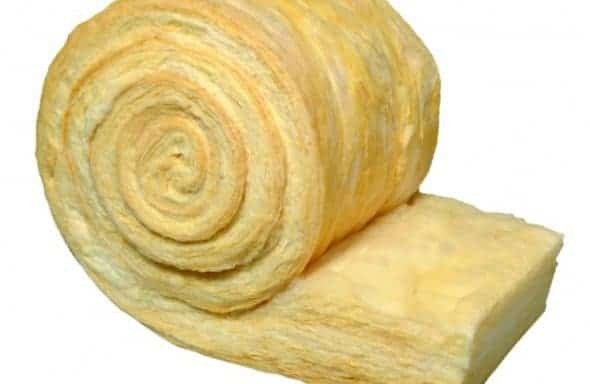 Our warehouses stock bulk insulation in Glasswool, Polyester and Rockwool for use in walls, roofs, partitions and underslabs. 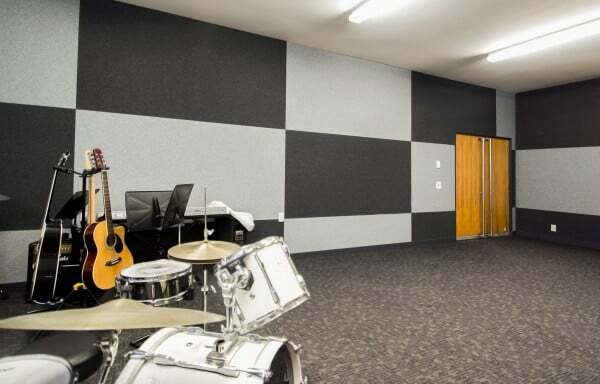 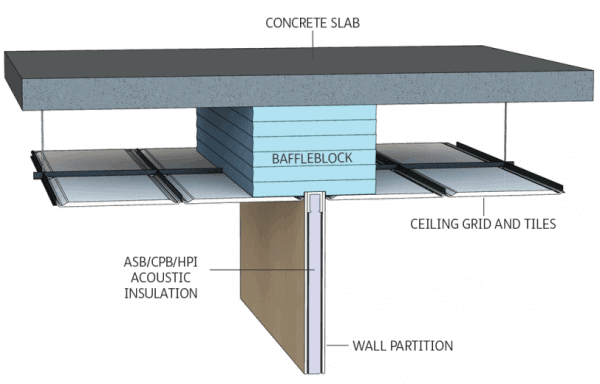 Our services including design systems to meet section J and acoustic wall performance as well as where possible manufacture product to size to save labour and wastage as we are providing luxury Acoustic Ceilings in Brisbane & Sydney. 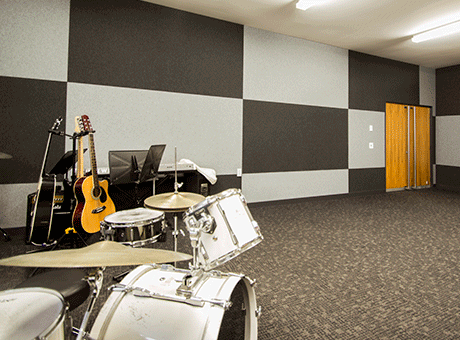 Ceilings By Design offers complete insulation solutions for office fitout and new construction.